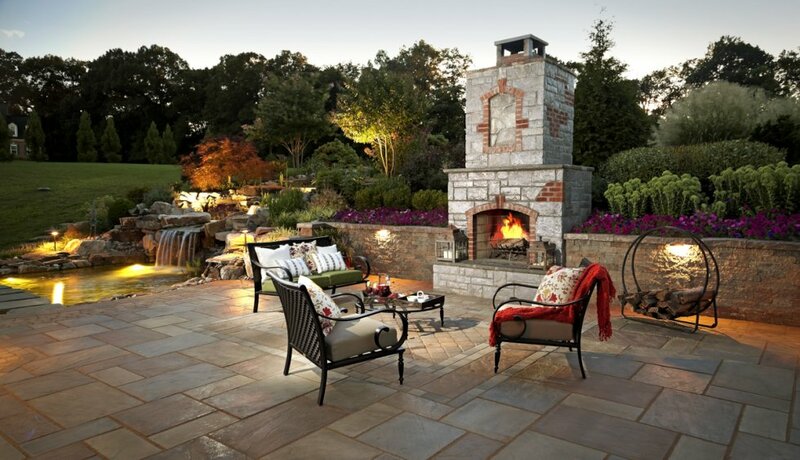 Patio Pavers are the Perfect Upgrade. We’ll Give You 10 Reasons Why. 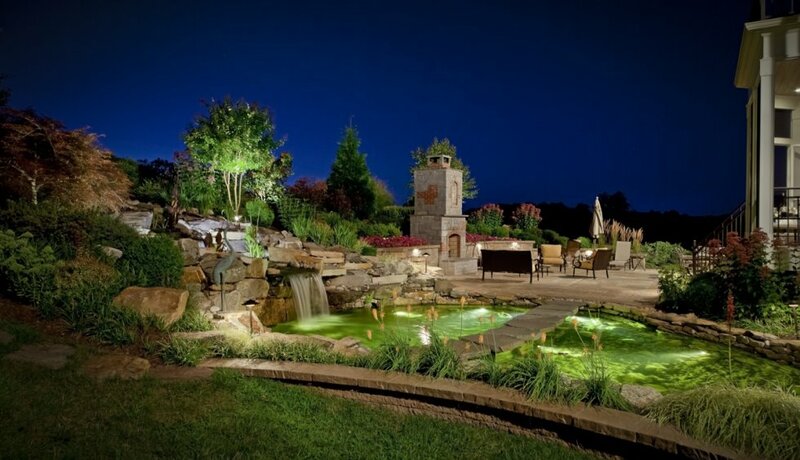 As a homeowner who would probably spend more time outdoors than in if time allowed, you’re always on the hunt for creative projects that will extend the functionality of your yard. 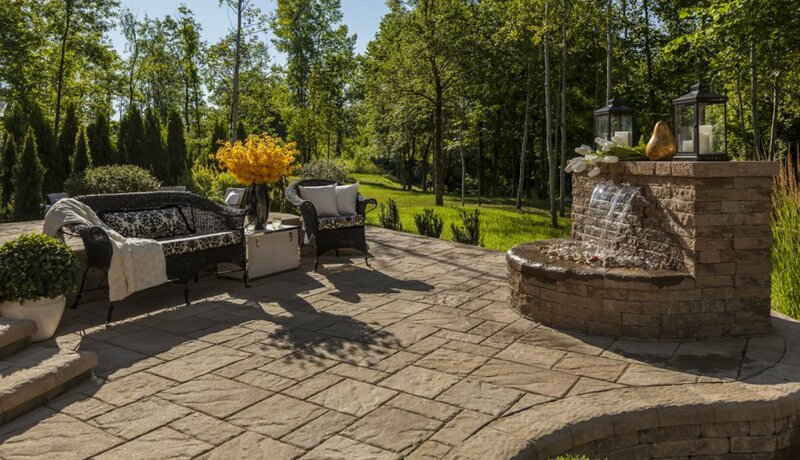 Regardless of the project you have in mind, patio pavers are an excellent upgrade. Of course, we don’t expect you to take our word for it – yet at least. 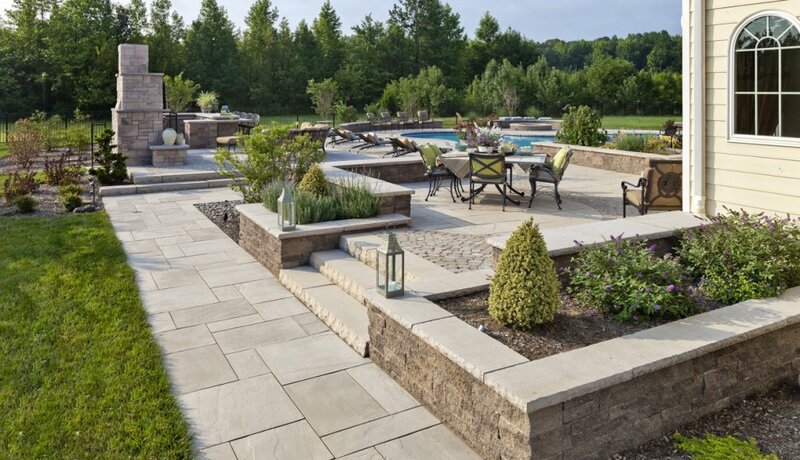 Below are 10 great reasons why patio pavers are perfect for any project. They offer wonderful curb appeal. 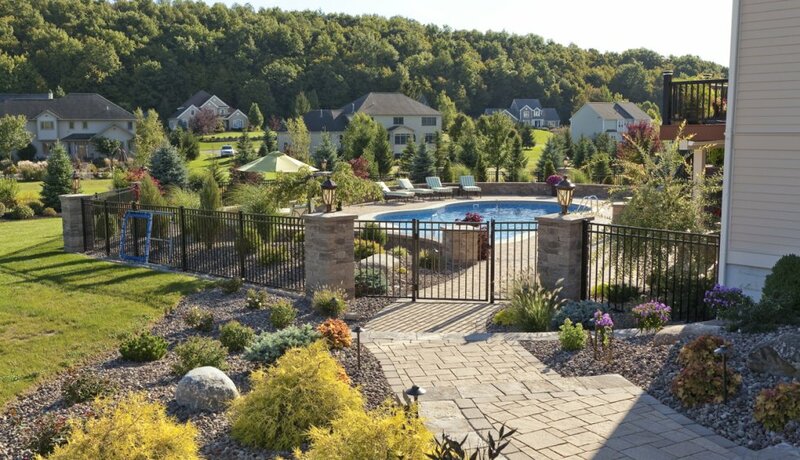 Whether you want to separate your home from the pack or generate conversation between the neighbors, pavers are the way to get it done. Available in an endless array of colors, textures and sizes, it’s easy to find the perfect match for your home’s exterior. They are low maintenance. Pavers don’t require much. Aside from occasional sealing, all that is need is sweeping and power washing, usually at the start of spring. They are less likely to crack or fade. Concrete and asphalt crack and fade over time after being exposed to sun, fluctuating temperatures and inclement weather. Patio pavers, on the other hand, won’t fade and crack like these other materials. They are easy to repair. If a repair is needed, paving stones make it easy. Shifting, an unsightly stain or broken pipes can all be repaired by popping out small sections of the pavers and replacing them. They last a lifetime. When you make an investment, you want it to last a lifetime, or at least close. 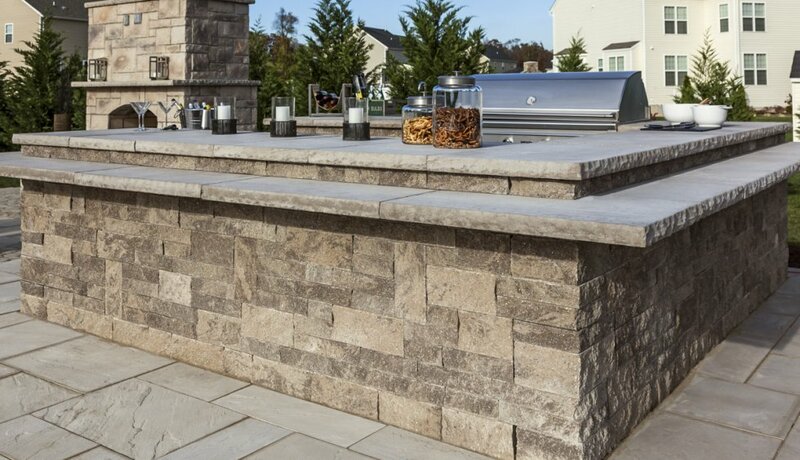 Pavers outlast most other materials, are five times stronger than concrete and when taken care of properly will last as long as your home does! They move along with the seasons. One reason why concrete and asphalt crack and fade is because of the stress from the changing seasons. 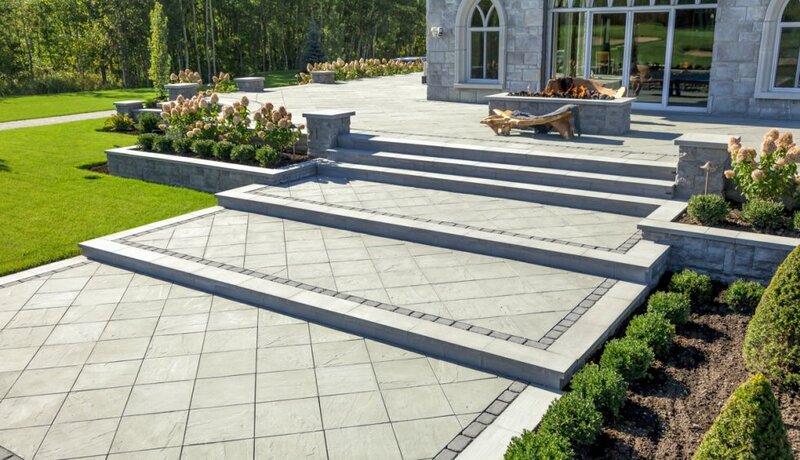 Pavers adjust with the thaw and freeze cycle, looking beautiful year round. They are slip resistant. No matter where you have the pavers installed, you can expect a skid- and slip-resistant surface that keeps your yard safe for kids and the elderly. They are environmentally friendly. 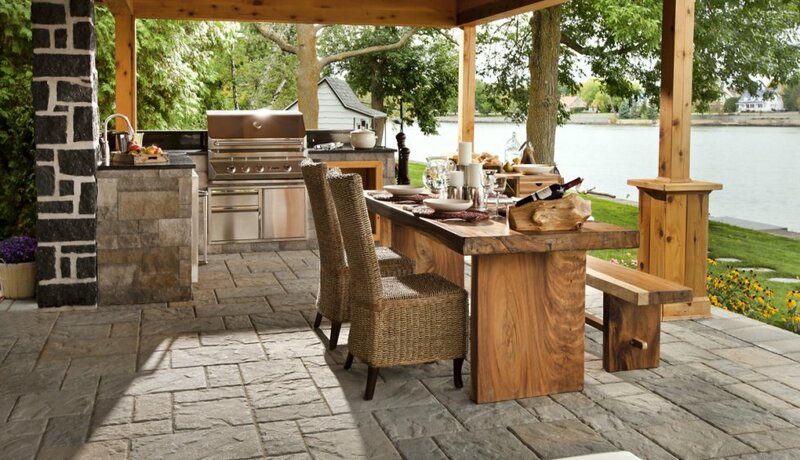 Pavers are made from natural materials, and permeable pavers allow water to soak into the ground naturally. Asphalt and concrete require storm drains to divert water. The choices are endless. Not only are color selections extensive, but also there are paving stones available for all applications. Swimming pools and ponds. Functional driveways. Elegant walkways. Patios and gardens. They are durable. Pavers are exceptionally strong. In fact, some can hold the weight of several cars without cracking under pressure! 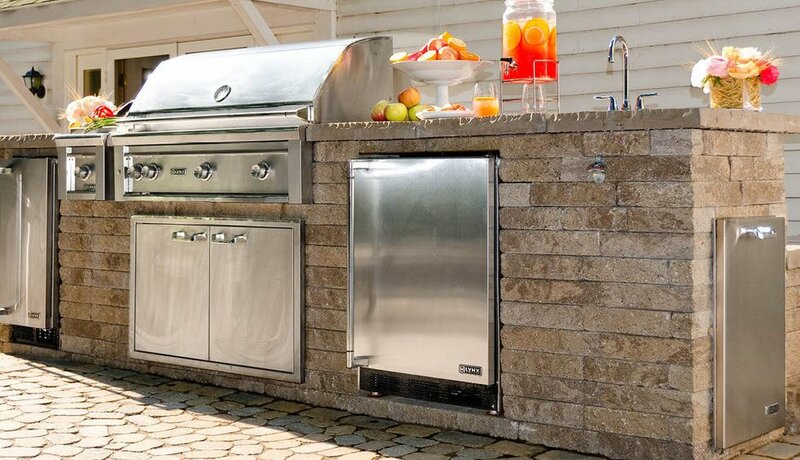 If you have a busy household with a lot of foot traffic, pavers will stand up to the test. 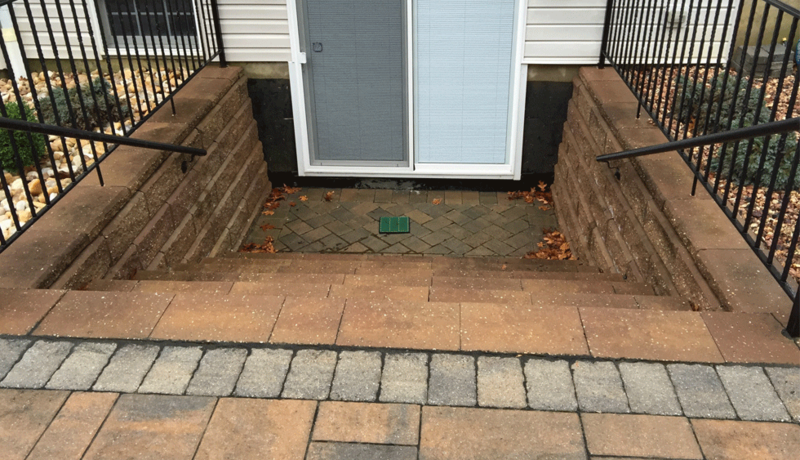 This entry was posted in Backyard, Design, Patio Pavers & More, Pavers, Paving Stones and tagged Driveways, durable, Home Improvement, investment, maintenance, patio pavers, Pavers, Paving Stones, walkways. Bookmark the permalink. 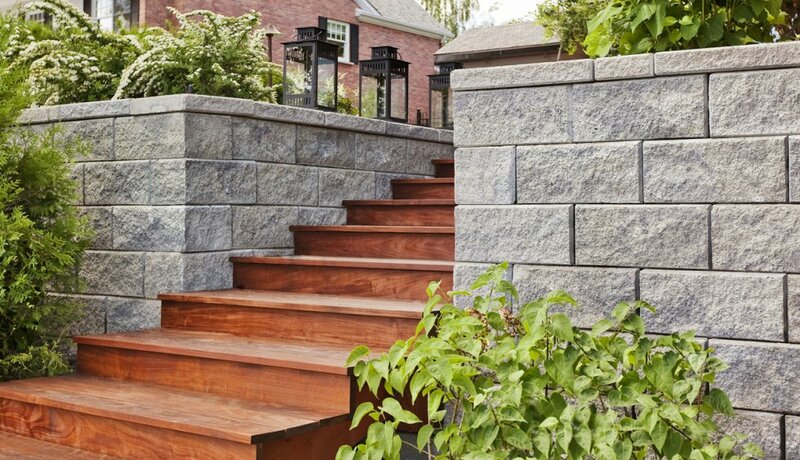 Does My Retaining Wall Require Maintenance?